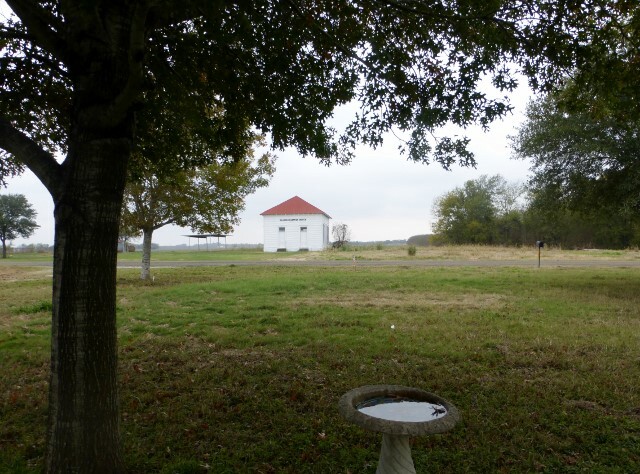 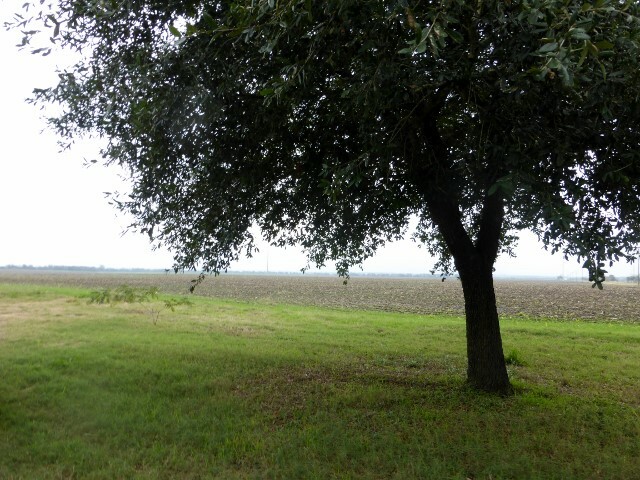 10 +/- acres in Cameron ISD! 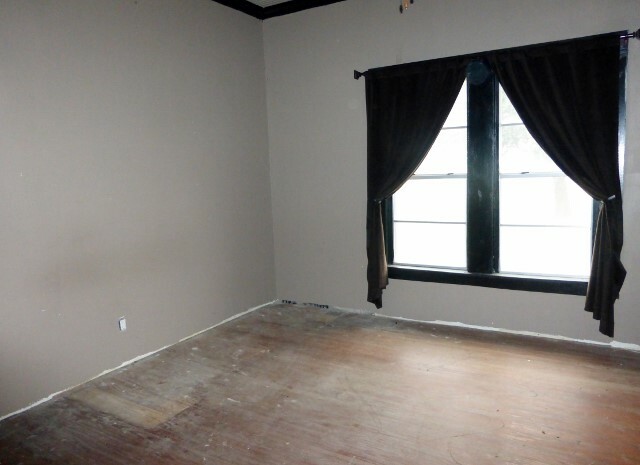 Remodeling has been started on the approximately 1200sf home, but still enough left for you to put your personal touch to it. 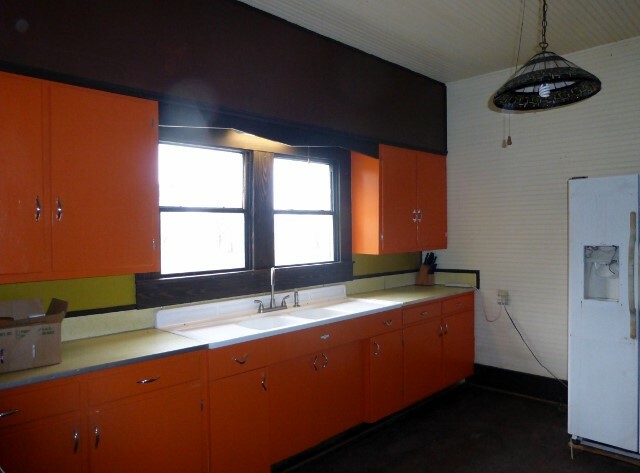 Home features 2 bedrooms, 1 bath, with large open living and kitchen area. 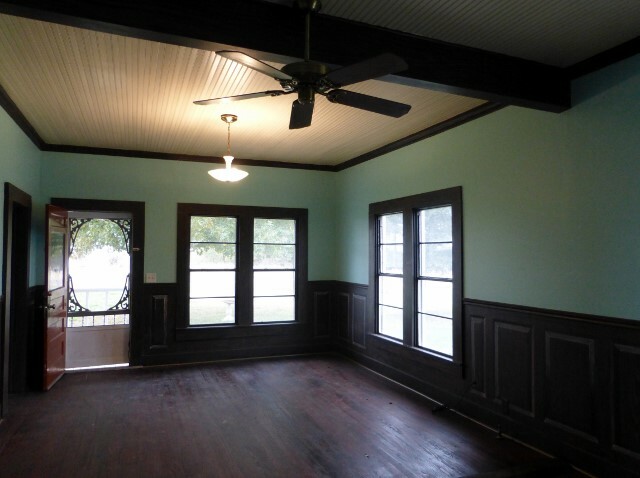 Wood floors throughout, high ceilings, and nice size utility room. 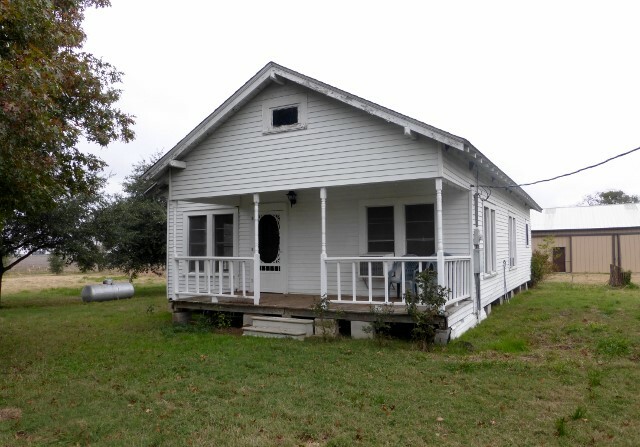 Property features a nice 60x42 enclosed shop/barn with 5 sliding doors and one walk thru door. 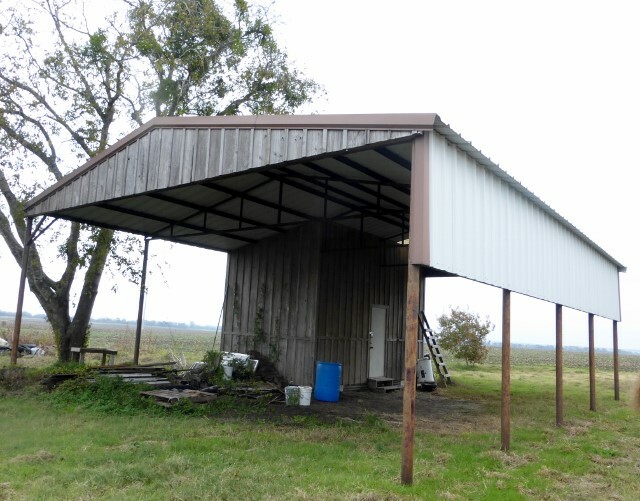 Also has a 40x32 pole barn with enclosed tack/tool room and loft area. 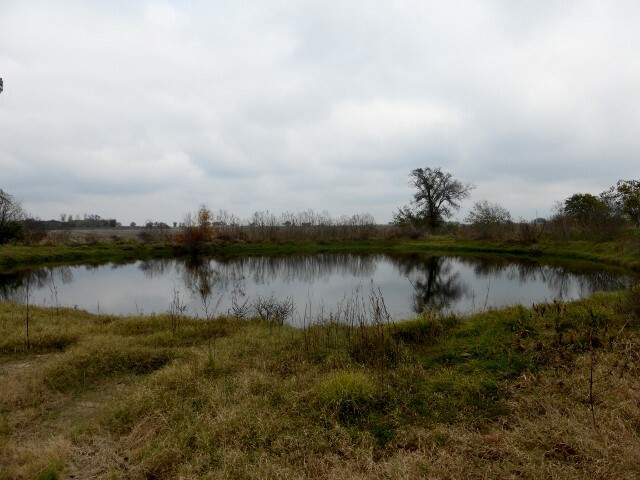 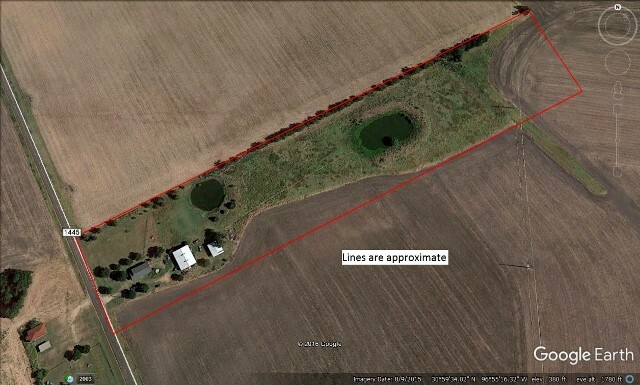 2 ponds on the property to fish or sit by and watch the sun go down!